Do you know what I just love to try? New paleo recipes for making chocolate chip cookies. 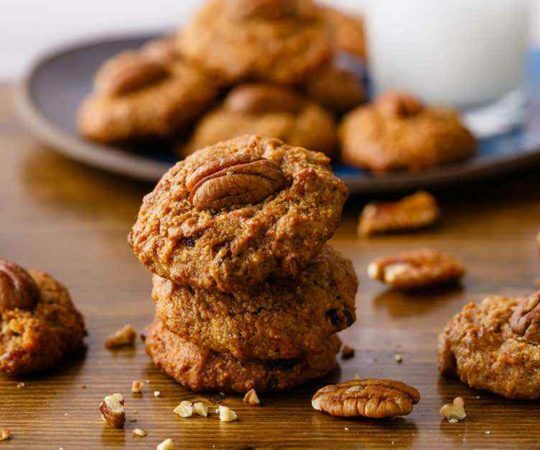 There’s a surprisingly varied number of ways to add a paleo spin to this classic treat, and it seems like with every new recipe I try, they just keep getting better and better. 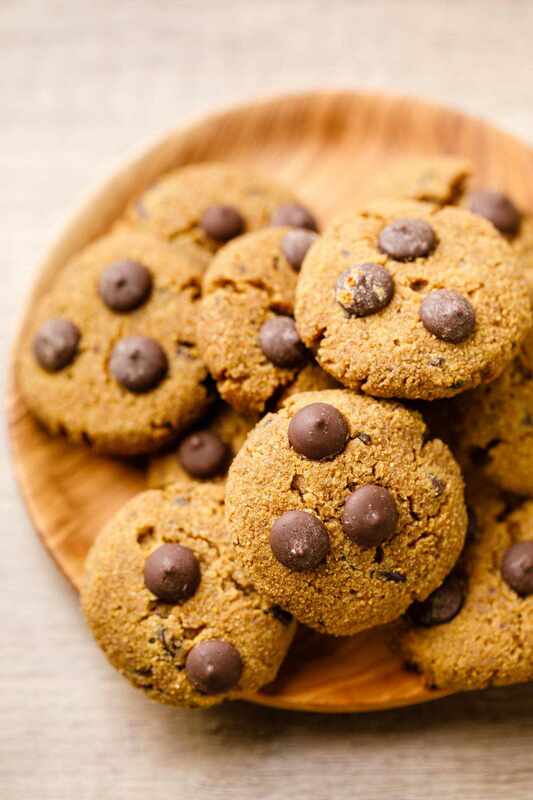 Take this easy coconut flour chocolate chip cookie recipe for example. 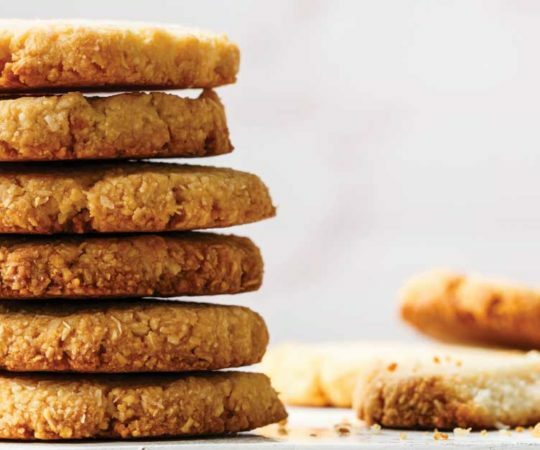 It’s incredibly easy to follow, using only healthy whole food ingredients, and the result is a batch of unbelievably tasty cookies that are actually good for you as well. There’s no dairy, refined wheat or sugar anywhere to be found in this recipe. 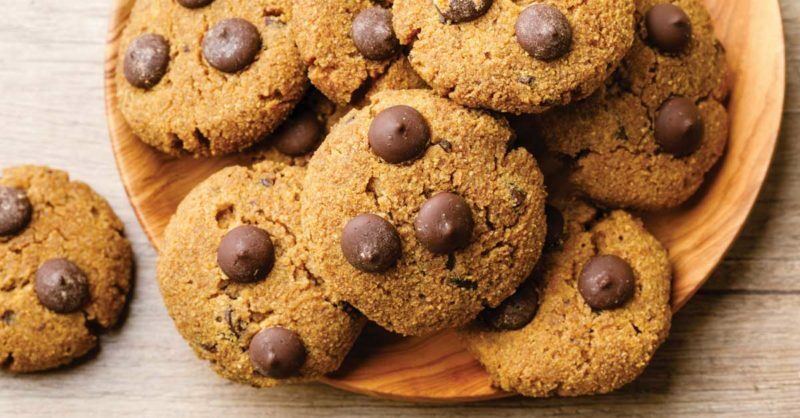 Instead you’ll be using coconut flour, coconut sugar, and paleo approved dark chocolate chips. The next step is to mix your coconut sugar with the melted ghee. Along with using dark chocolate chips, the use of ghee (clarified butter) is intentional as it ensures these cookies are 100% dairy free. 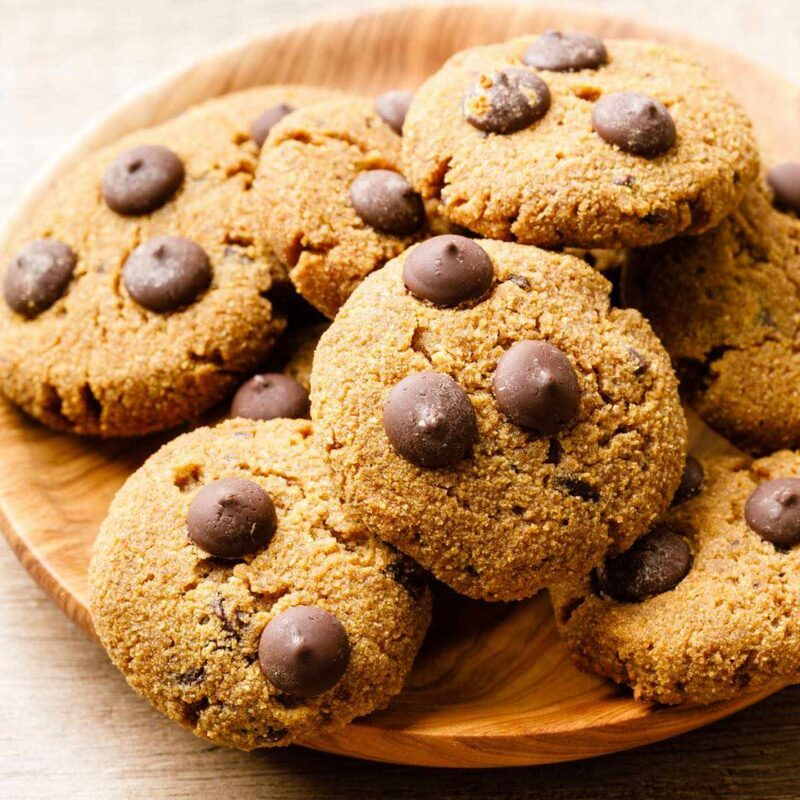 It also still contains that rich buttery flavor that makes chocolate chip cookies so delicious, and it even contains a solid amount of fat soluble vitamins. 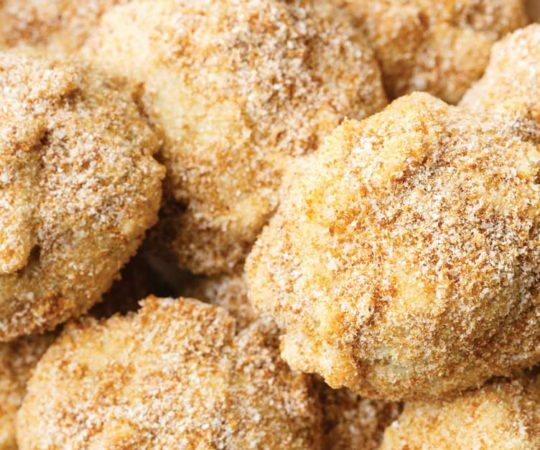 Likewise, the use of all natural coconut sugar instead of refined table sugars helps to add a nice sweet taste to your cookies. 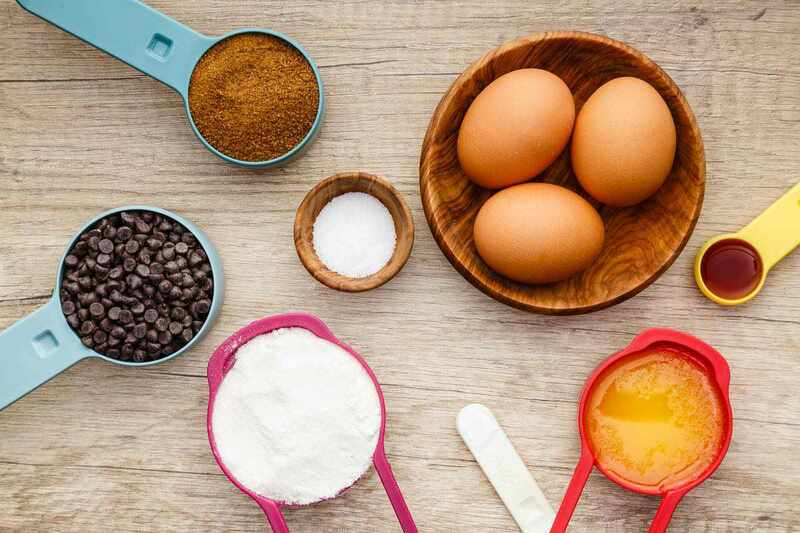 Better yet, coconut sugar actually contains trace amounts of certain nutrients, like fiber, while regular refined sugar contains absolutely no nutrients whatsoever. After combining the ghee and coconut sugar, you can then add in the vanilla extract and three eggs. Once everything has been combined, the next step is to add in your prepared coconut flour mixture before finally folding in your dark chocolate chips. 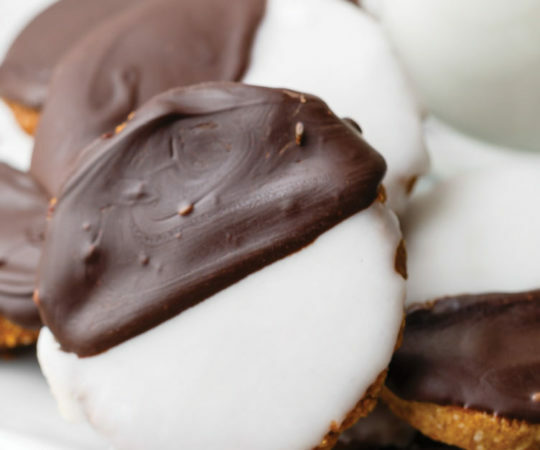 Along with the coconut flour and ghee, using dark chocolate helps to add even more healthy fats to these cookies, which as we all know when following a paleo diet is hugely important. Better yet, dark chocolate is also an incredibly rich source of disease fighting antioxidants. 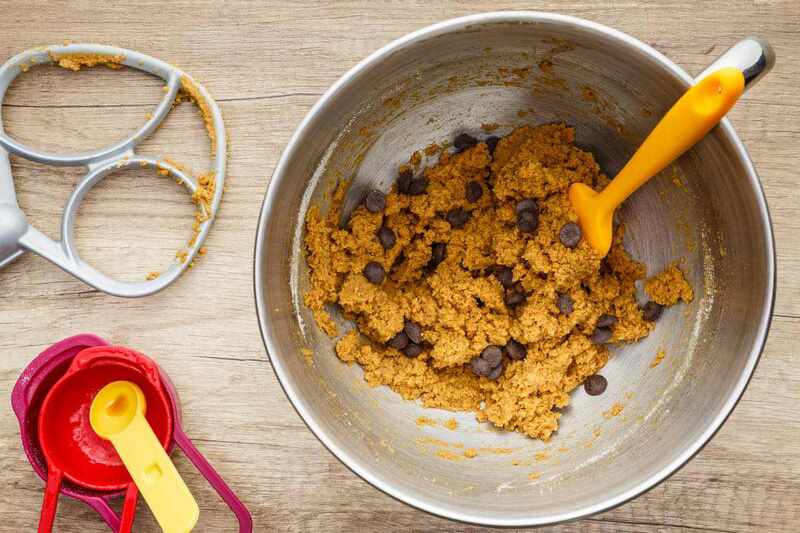 (2) After adding the chips, let the batter sit for a few minutes until it thickens and then you’ll be all set to enjoy the smell of freshly baking cookies. 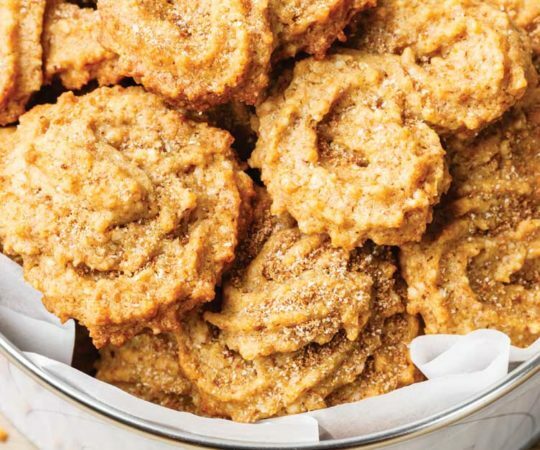 Aside from the fact that using coconut flour makes these cookies unbelievably tasty, I think my favorite part of this recipe is how simple and straightforward it is to make. And that’s exactly the way it should be when preparing such a classic treat as chocolate chip cookies. 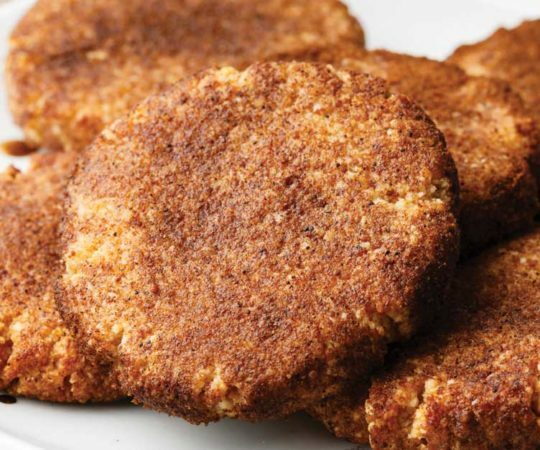 This recipe is the perfect example of what the paleo lifestyle is all about–still being able to enjoy your favorite foods in a format that is truly both delicious and nutritious. In a bowl sift together the coconut flour, baking soda and salt. Set aside. In the bowl of a stand mixer fitted with the paddle attachment add the ghee and coconut sugar and beat until combined. Add in the eggs and pure vanilla extract and beat until combined. Add in the coconut flour mixture and beat on low speed until well combined. Wet hands and roll the dough into 1 inch balls. Place the dough balls on the prepared baking sheet and lightly press down each cookie. Bake in preheated oven for 12-14 minutes, or until the bottom of the cookies turn golden brown.